Criminal charges filed in Ashford boy's death. A police chief and a gun club have been indicted for involuntary manslaughter in the death of an 8-year-old Ashford boy who accidentally shot himself with an Uzi at a gun fair in western Massachusetts in late October. Pelham Police Chief Edward Fleury owns the COP Firearms & Training, which sponsored the Machine Gun Shoot and Firearms Expo last month at the Westfield Sportsman's Club. The club and two other men, Carl Guiffre of Hartford, and Domenico Spano, of New Milford, also were indicted on involuntary manslaughter charges. 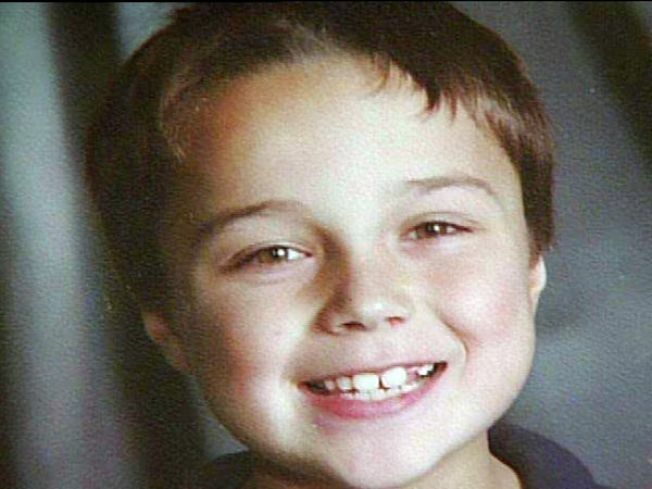 It was not immediately clear the role Guiffre and Spano played in the boy's death. Prosecutor William Bennett told reporters: "It appears that there were many other minors who were also furnished machine guns. The event was advertised as having no age limits. And it was the intent, it was the apparent intent of Fleury and the club that minors would be shooting machine guns." But state law prohibits the furnishing of a machine gun to any person under the age of 18, said prosecutor Bennett. "The event was advertised as no age limit. Minors would be allowed to shoot and that's clearly in violation of the law." Christopher Bizilj, of Ashford, lost control of the 9mm micro submachine gun as it recoiled while he was firing at a pumpkin. He was attending the show with his older brother and father, who was standing 10 feet behind the boy preparing to take a photograph when the child fired the weapon. His father was not charged, said prosecutor Bennett. However, Bennett said he will be punished "every day for the rest of his life." Fleury and the club also were indicted on four counts each of furnishing a machine gun to a minor. Fleury, the club, Guiffre and Spano did not immediately return calls for comment. The machine gun shoot drew hundreds of people to the sporting club's 375-acre compound. An advertisement said it would include machine gun demonstrations and rentals and free handgun lessons. "It's all legal & fun -- No permits or licenses required!!!!" reads the ad, posted on the club's Web site. "You will be accompanied to the firing line with a Certified Instructor to guide you. But You Are In Control -- "FULL AUTO ROCK & ROLL," the ad said. The ad also said children under 16 would be admitted free, and both adults and children were offered free .22-caliber pistol and rifle shooting. Christopher's father, Charles Bizilj, has said his son had experience firing handguns and rifles but the gun show was his first time with an automatic weapon. A certified instructor was with the boy at the time.